AirBridgeCargo Airlines has grown its Asian footprint with the introduction of Dhaka to its international network. The carrier will offer customers twice-weekly frequencies to the capital of Bangladesh to accommodate export flows, which have seen westbound volumes grow robustly in recent years. Dhaka becomes the fourteenth destination in ABC’s Asian network. 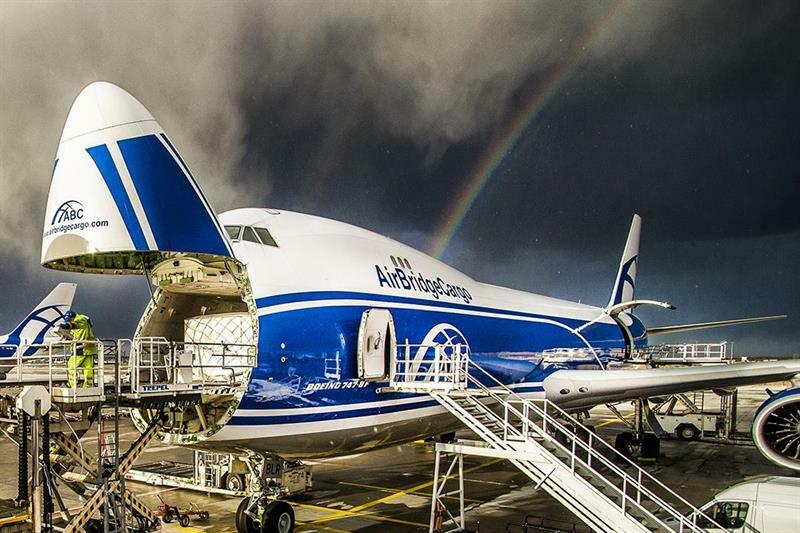 The flight will be operated in conjunction with AirBridgeCargo’s Shanghai, China, service and will give customers a vast choice of international connections over its Moscow cargo hub. “We have been reviewing the possibility of Bangladesh coverage for the last couple of years. The country’s emerging volumes tipped over 25% growth last year as the number of manufacturers based in this country increased,” highlighted Sergey Lazarev, General Director of AirBridgeCargo Airlines, of the growth in export traffic from the region.